We are asking community members to pledge at least $5 (the price for a cup of coffee) to our GoFundMe campaign in hopes of raising $10,000. MainStreet Oceanside will match up to $10,000 to roll out phase 1 of the OMI program. We hope that you can see the value in improving our image by allowing murals to create our story and promote Oceanside as an arts destination! 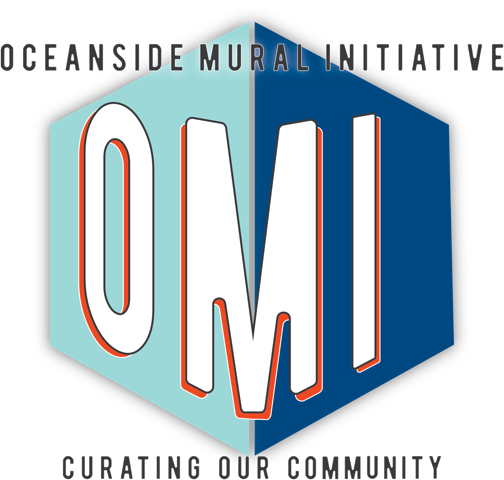 The Oceanside Mural Initiative (OMI) seeks to install ten curated public art murals over the course of three years in the community of Downtown Oceanside. OMI is a community driven initiative, and will integrate key partners in the Downtown Oceanside area. Through this Initiative, Oceanside will become a destination for public art, will create a model by which Oceanside and other communities can fulfill community-driven arts initiatives, will act as a medium for education/community outreach, and will help to define Oceanside as a community whose identity is built upon and driven by the arts. Strategic community partners, will have a vital responsibility in achieving the project objective and goals. From site selection, to marketing, curating, to political interface, and maintenance, OMI intends to nurture the creation of high quality public art murals, and to do so in a connected community context. We ask you to please consider pledging a minimum of $5.00 help fulfill our mission to our community. MainStreet Foundation is a 501(c)(3) not for profit organization and your donation is tax deductible. $3,000 – Mural title sponsor for one mural design to compensate artists and supplies. Plaque and future mural map recognition. $1,500 – Mural and website recognition and decal supporter. Plaque and future map recognition. $500 – Website mention with logo in program page. The Star Theatre is hosting a Community Reception where the public and supporters will have an opportunity to vote for their favorite design. The artist selected by public vote will be given the opportunity to install their mural on the Star Theatre south wall on Civic Center Drive. The Community Reception will take place on Tuesday, April 11 from 5pm – 7pm at Star Theatre, located 402 North Coast Highway in Downtown Oceanside. For those who cannot attend the meeting, an online voting system will be available beginning Tuesday night, running through 11:59pm Sunday, April 16. For more information on the OMI program and voting, please visit www.MainStreetOceanside.com. 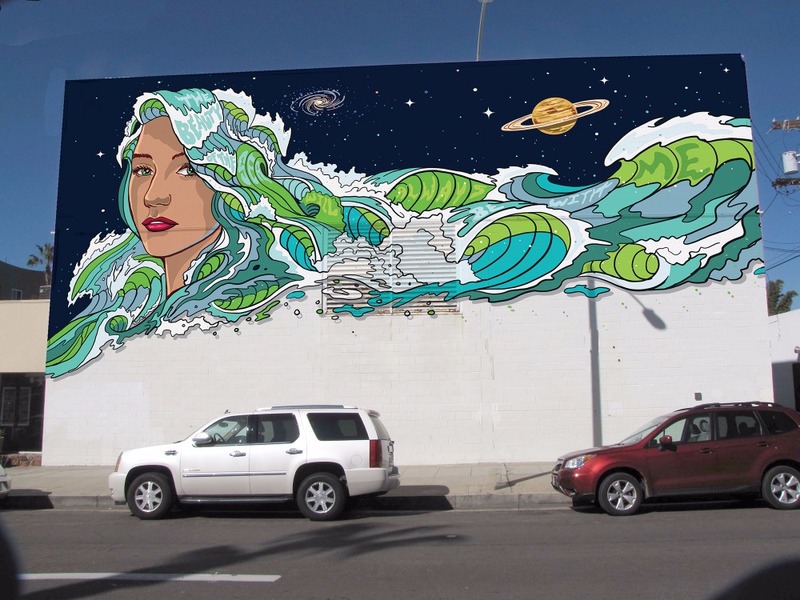 Thank you all for supporting the Oceanside Mural Initiative program. It's great to be a part of Oceanside as it grows and thrives. The constant addition of murals is truly indicative of the excitement bubbling in the community. I agree that both sides of the Swami's building should be at the top of the list for the next murals! That's Oceanside's most dominant intersection. I am so enamored by our community murals and art. Thank you and yes please, I want more!